In love with that wet, splashy, deep surf sound. Couldn’t find the “Love” button, so had to settle for “Like”! Thank you so much Dale ❤ I find the tide to be a most willing subject~ and no matter the weather or conditions, fantastically beautiful! 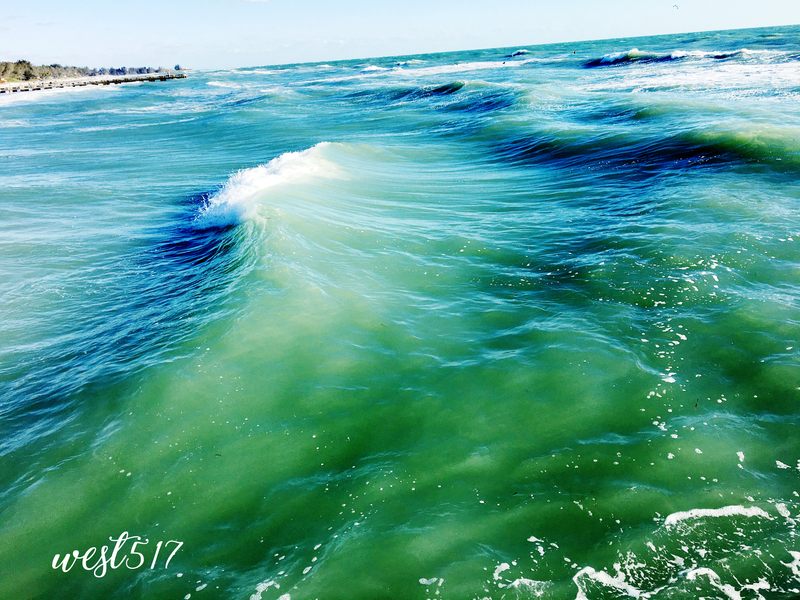 Beautiful greens and blues in your watery wonderland. I know what you mean by that hypnotic sound. I’m also taken by that mix of colours. There’s nothing like standing on a beach to experience the power of the ocean. Mehr als nur Wellen… so gut! 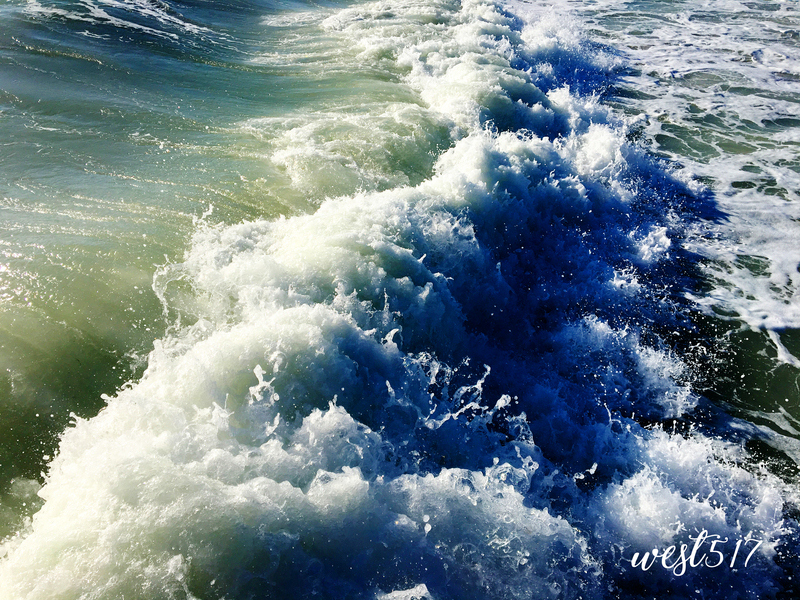 These are beautiful shots of the water, West! They are almost 3-D in feeling. Well done! Lovely different colors in the sea water. 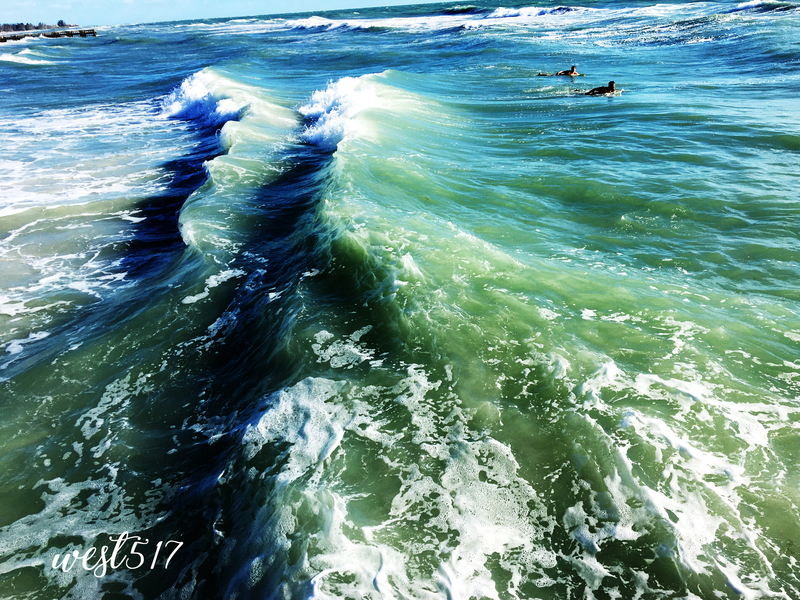 Oh I so love the sea, beautiful shots… take me there! So much diversity in color and texture, Wonderful!